'International law makes it [the accord] difficult to change as it supersedes all domestic law. Any violation can bring international isolation and an International Court of Justice case against our country,' said New Democracy's leader. “International law makes it (the accord) difficult to change as it supersedes all domestic law. Any violation can bring international isolation and an International Court of Justice case against our country. 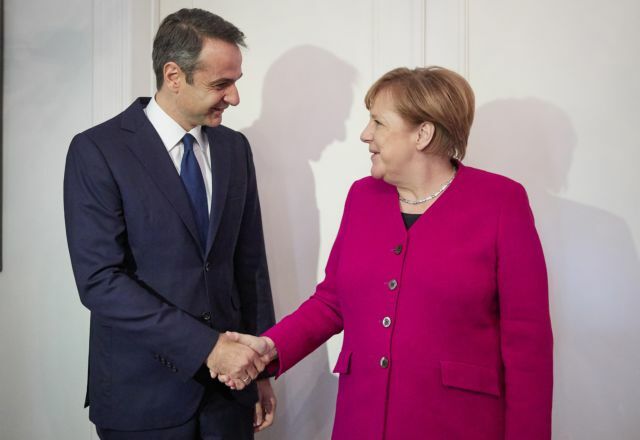 The weight that the next government will shoulder is huge,” Mitsotakis said.